« Here are the great “mad” birds I whipped up as a special order bracelet. 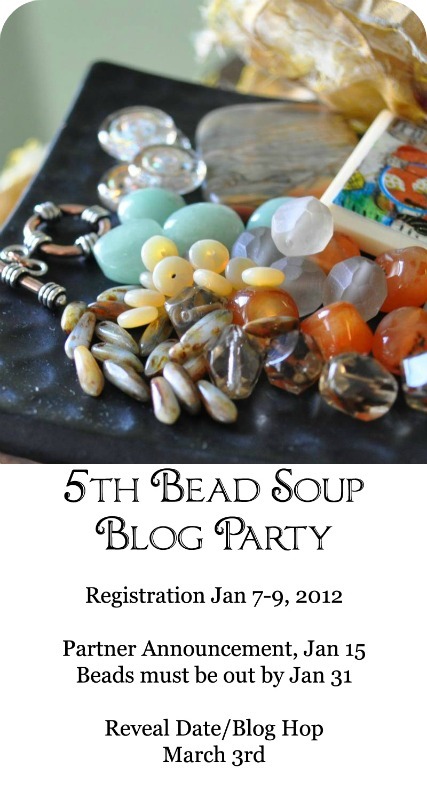 I have signed up to participate in the fantastic bead exchange. Lori Anderson of www.prettythings.com has organized several of these “eharmony” partnerships for beaders. I can’t wait to see who I get paired with and then I will make something great and pair it with some of my beads in my stash.